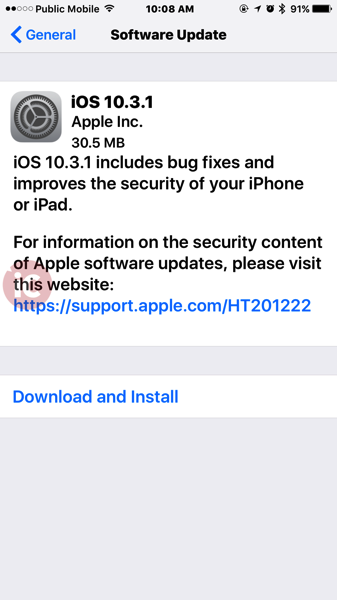 Apple has just pushed out iOS 10.3.1 for download for iPhone, iPad and iPod touch. The release comes one week after iOS 10.3 was made available. You can install this update over-the-air on your iOS device by going to Settings > General > Software Update. 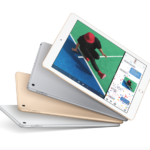 Is Apple Pushing the iPad as a Viable Laptop Alternative?